Australian ad tech vendors could be asked to register contact details and a physical address with the Interactive Advertising Bureau in a bid to help stamp out ad fraud locally. IAB US CEO Randall Rothenberg spoke about the success it had had in clamping down on fraud with the registration scheme, with IAB Australia CEO Alice Manners telling Mumbrella it was looking at following the example of its US counterpart. “In what other industry do you routinely have companies contracting or engaged in the acquisition of critical supplies with other companies that they don’t know, have never met, don’t know any of the names of, don’t know where they are located and yet they are paying out money to them?” Rothenberg said in a podcast interview. Rothenberg noted that globally ad fraud is costing billions of dollars but can be easily addressed if the industry comes together. “When you add it all up it looks like it is between US$5.5bn and $9.5bn all up in lost money going out to fraudulent advertising,” he said. “We think that you can intervene and recapture most of that. “What we have is a very open supply chain in which any company can participate if they can find one way or another to find to get their tags on to your site and that creates enormous risks through things like malware and bots etc. “Registry where any company that wants to be involved in the digital supply chain has to provide a human contact and a real physical address,” said Rothenberg. 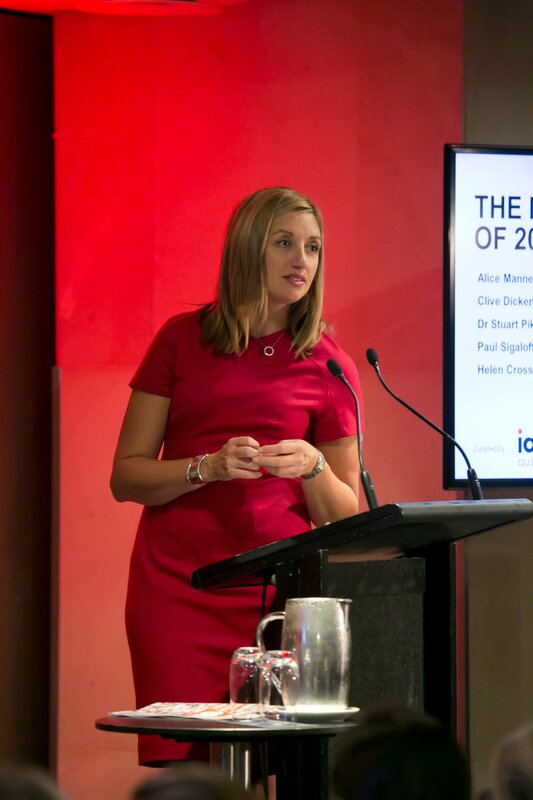 Local IAB boss Manners emphasised previous comments that ad fraud was not a prevalent in Australia as other markets. The pair also discussed the topic of viewability, the online advertising metric that aims to track only impressions that can actually be seen by users and the US’s leadership in the space. “Absolutely we can learn from this,” said Manners. “The good thing is that the US has done all the heavy lifting for us and for this market the challenge is around the technology vendors. Manners flagged that IAB Australia would look to a do a test on viewability in this market before looking at moving to a place where media agencies can trade on the metric. “Viewability isn’t something we can trade on in this market until we have a better understanding of the technology,” she said. “The problem we have at the moment is there are discrepancies between the technology vendors that you use. “We will get there and are looking to do a test in market just to put a stake in the landscape and to say this is what the Australian marketplace looks like,” she added. Rothenberg noted: “Australia is smart to do this stepped process. All of us in the US who were involved realise that we started trading on viewable impressions too early. “At the same time there was enormous pressure on the agencies and from the agencies to begin trading and in a way there is an argument that we had to start trading to allow for the volume of data. Ad tech is scary but autorefresh is fine, right?